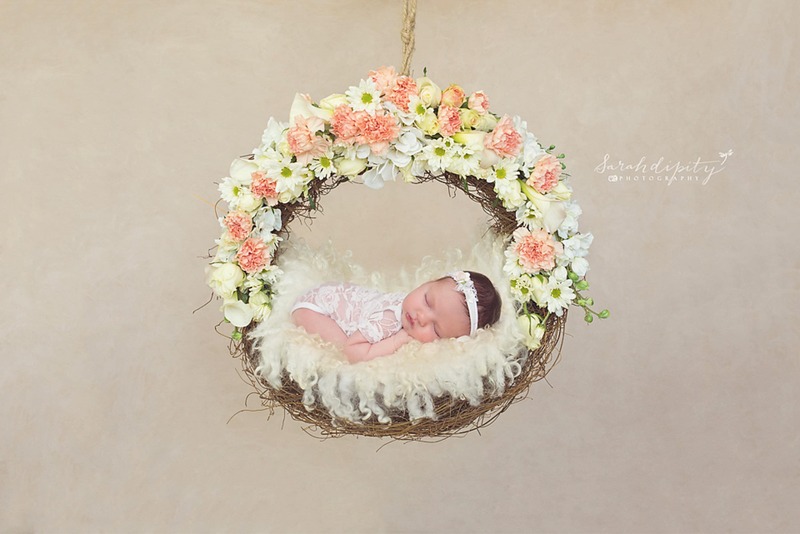 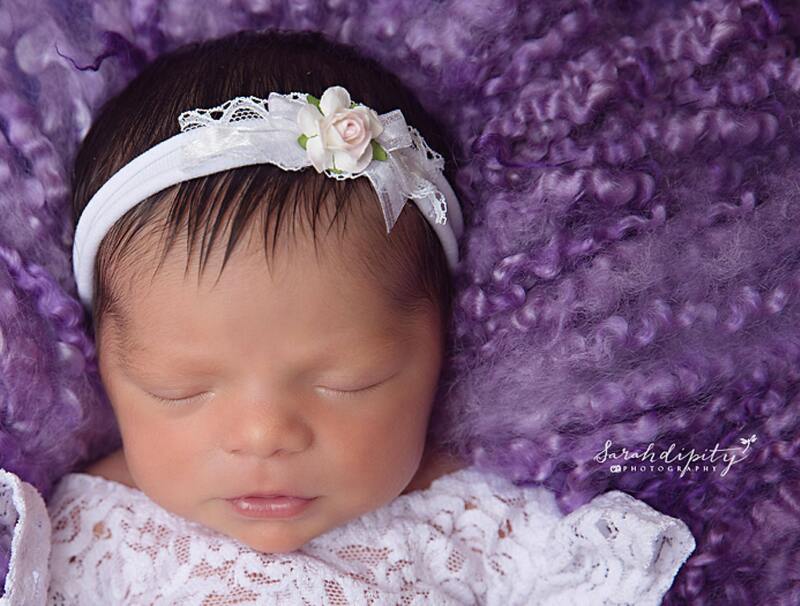 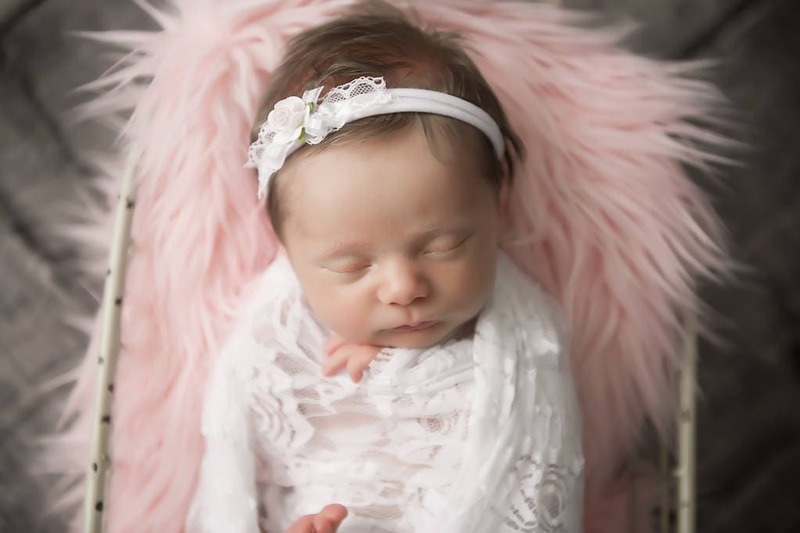 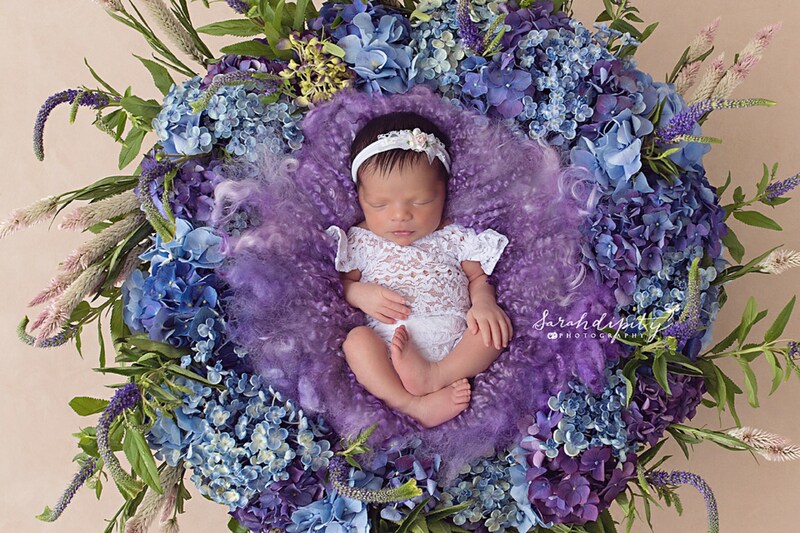 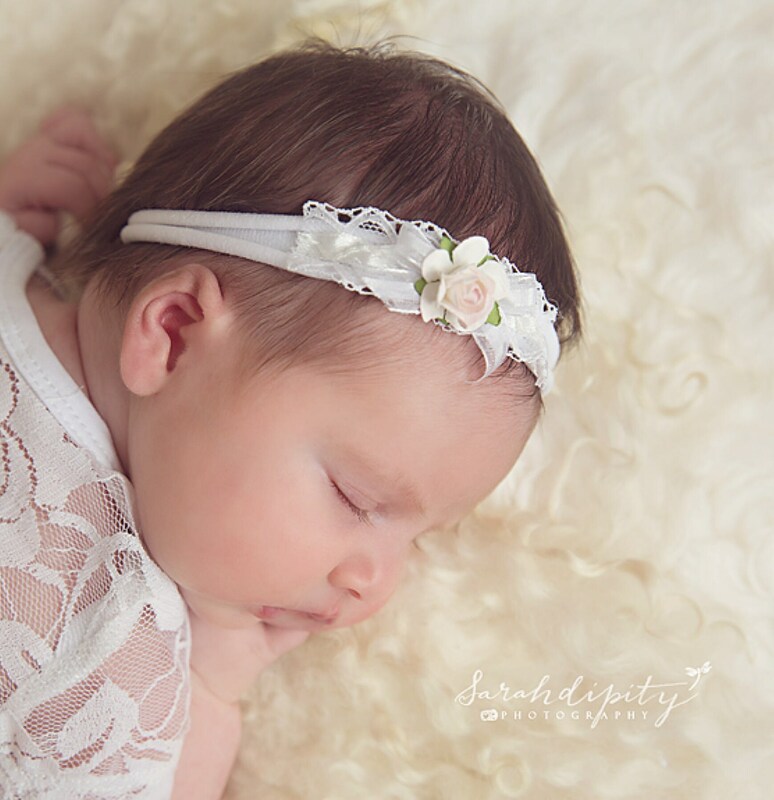 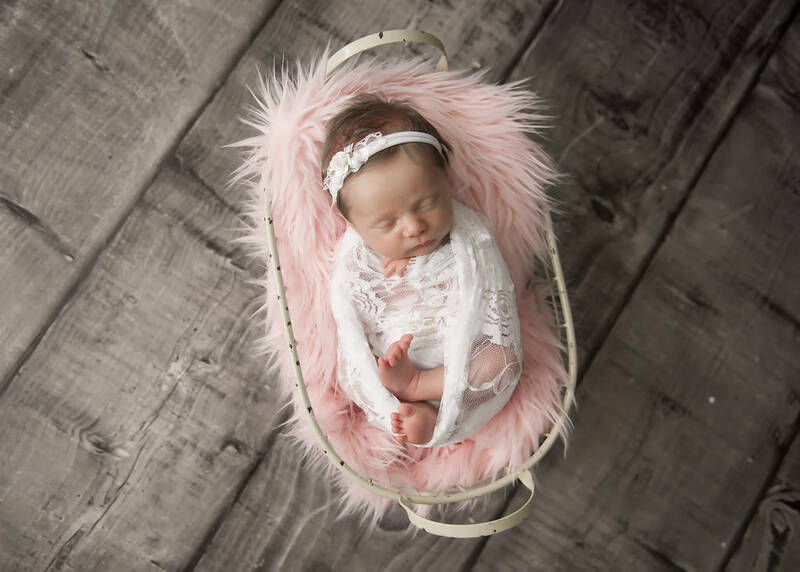 White stretch lace swaddle and knit headband with lace, ribbon and a mulberry paper rose, bebe, newborn photos, by Lil Miss Sweet Pea. 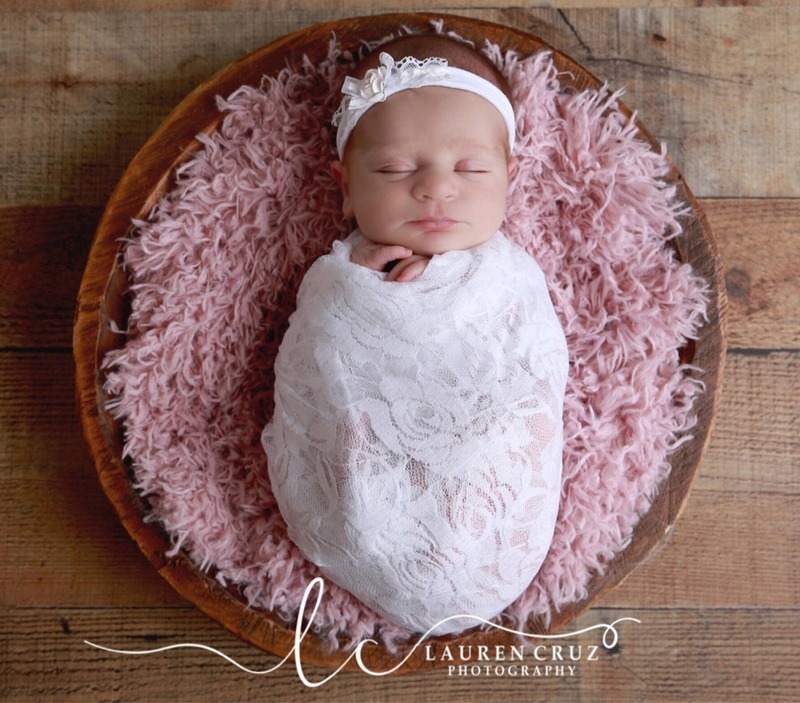 Lace wrap measures approximately 16 x 58 inches. 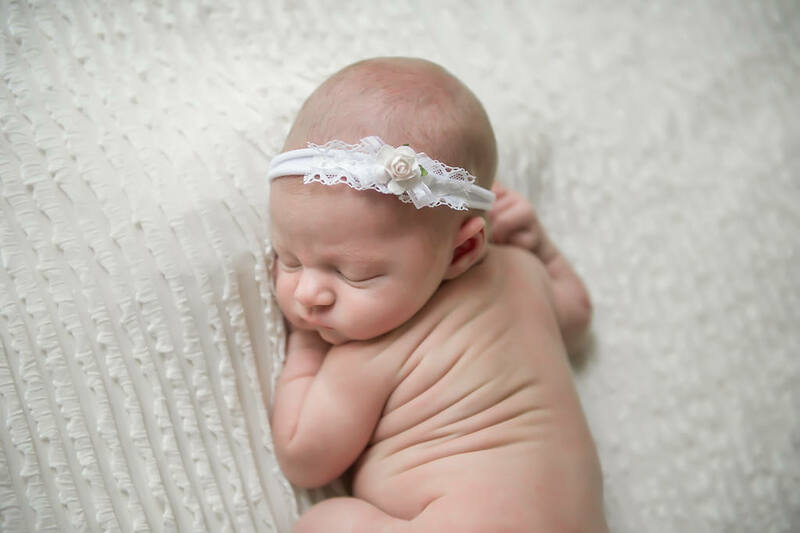 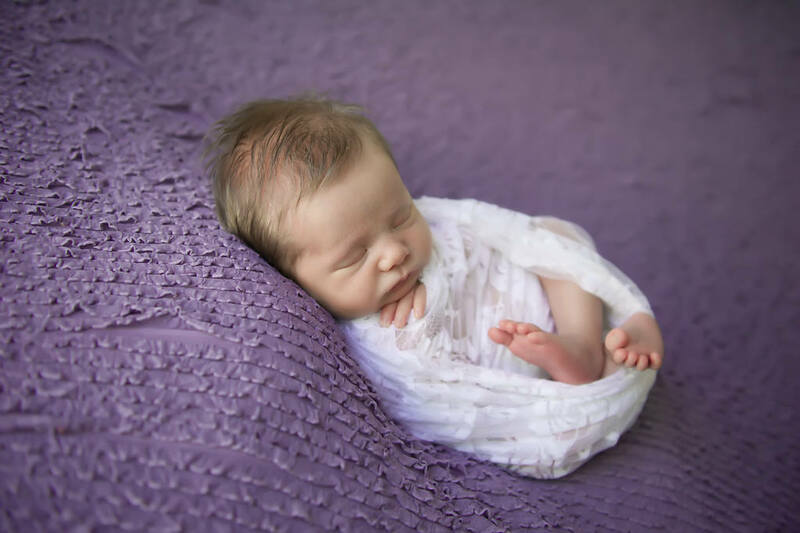 Listing is for a lace swaddle wrap AND/OR headband only, it does not include clothing, blankets or baskets shown.